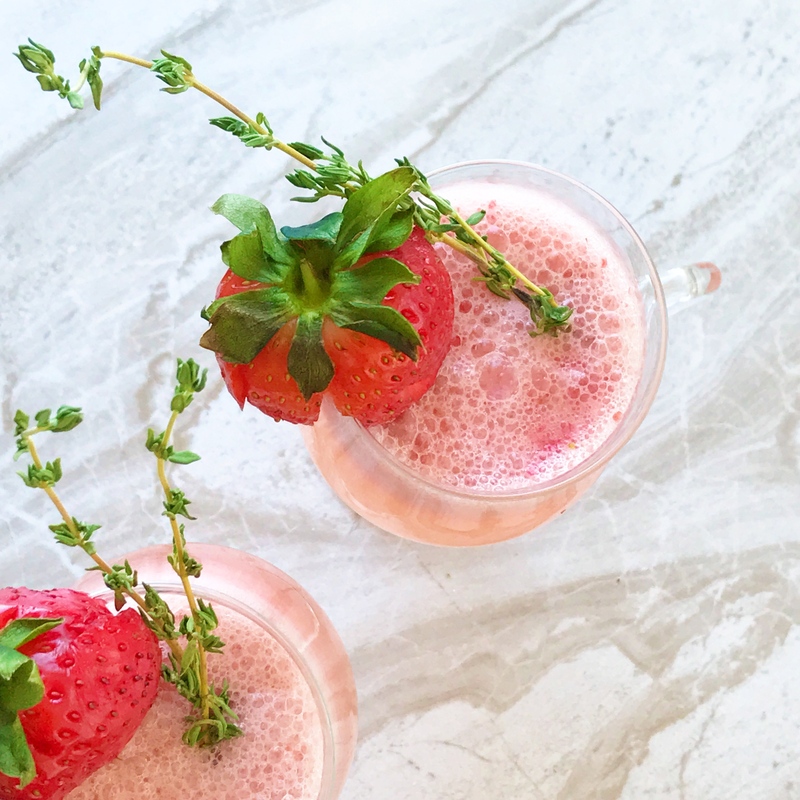 This strawberry lemonade recipe with coconut water is a healthy hydrating beverage packed with delicious flavor, easy to make and perfect for any time of year. Make it with strawberries, pineapple, tart cherries, mango, raspberries or any of your favorite fruits to create a beverage you will want to drink again and again. Now that spring has arrived, it’s the perfect time to rid your kitchen of the leftover holiday sweet treats and jump-start your summer with healthy eating habits. 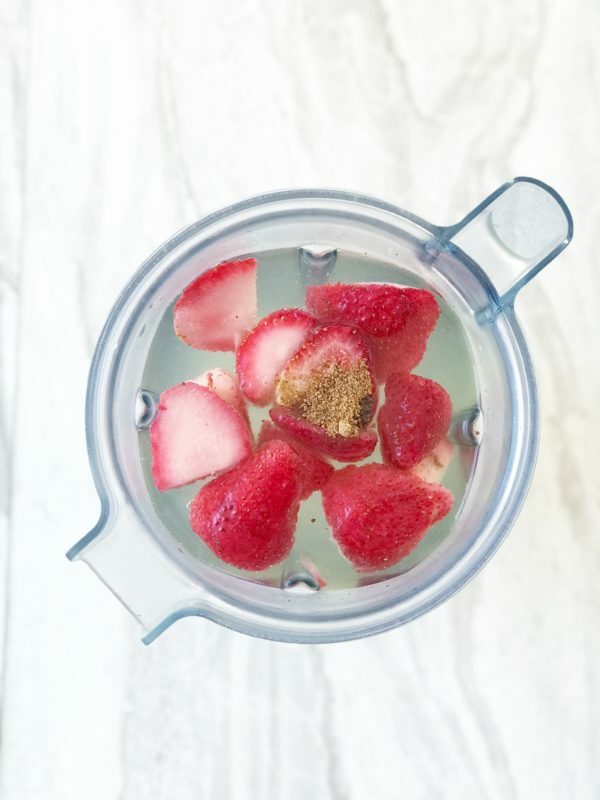 One of my favorite ways to incorporate excitement into those healthy meals is by whipping up a batch of Coconut Water Strawberry Lemonade. It only takes three minutes and four ingredients to create a delicious hydrating beverage that’s perfect for any meal. Put this recipe on your spring and summer holiday menu too. It’s a huge crowd-pleaser and makes a perfect non-alcoholic beverage for your Easter gathering, summer back-yard barbecues, and birthday parties. This recipe is very versatile too. Add a little kiwi for a strawberry-kiwi lemonade or use your other favorite fruits to create your own customized version of this healthy lemonade. This is one recipe you may want to make again and again. Enjoy! 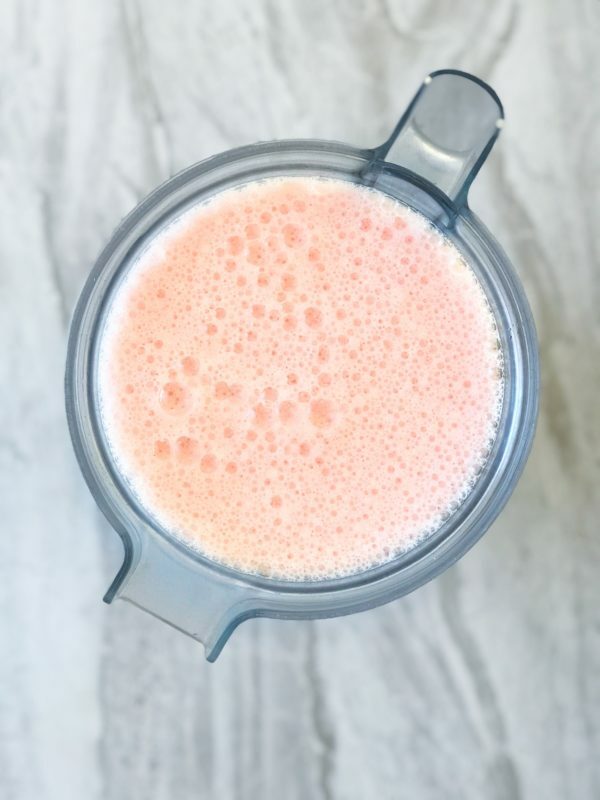 This coconut water strawberry lemonade is a healthy hydrating beverage packed with delicious flavor, easy to make and perfect for any time of year. Make it with strawberries, pineapple, tart cherries, mango, raspberries, or any of your favorite fruits to create a beverage you will want to drink again and again. Puree until strawberries are smooth.